Home › Blog › Book your Eid Caterings Now !! Book your Eid Caterings Now !! 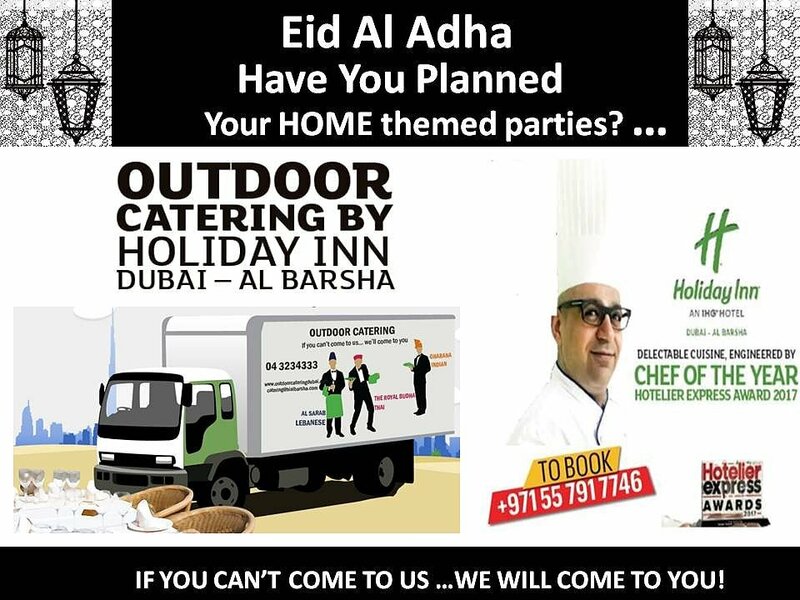 Book your Eid Caterings Now !! Delactable customised menu to suit your palate.